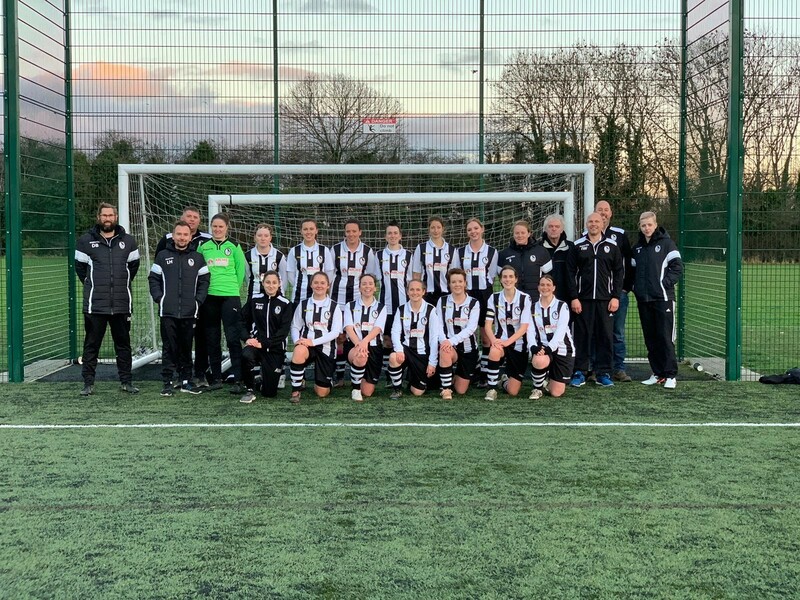 Coalville Town Ladies hosted second in the league Asfordby at Owen street. The game started at a fast pace and within 12 minutes Coalville were a goal down. The game was evenly balanced with both teams playing attacking football but it was asfordby who got the second goal against the run of play making Coalville 2-0 down at half time. 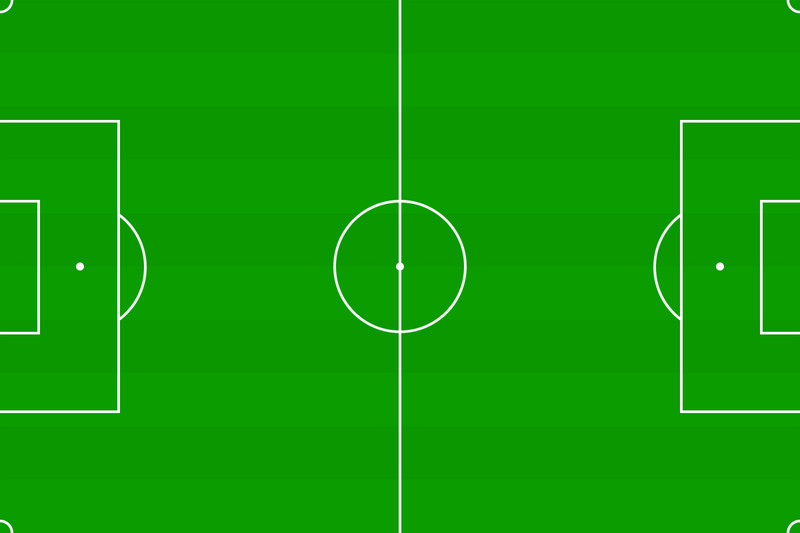 Coalville made some halftime changes Smith for Moore and coote for shipton and were determined to get the next goal. Coalville won a corner that was whipped in by Saczewska and the ball fell just right for Dolmans left foot to smash in Coalville first goal of the match making it 2-1. The game was poised for a fantastic last 20 minutes and it was asfordby who scored with a great strike from 18 yards making it 3-1. Coalville didn’t let them get comfortable with there lead and were straight back in the game off a clearance from an asfordby corner. Coalville broke quick with dolman and smith playing a great one two and dolman finishing the move with her second goal 3-2. Coalville pressed hard for an equaliser but unfortunately ran out of time.